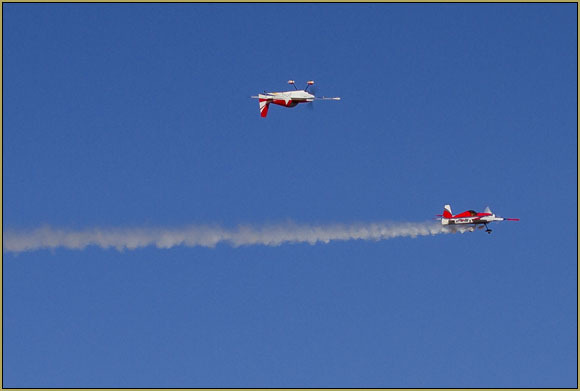 Call Shawn Lavery to arrange an RC model Demo Flight for yourself or your group! RC model flying is fun and might be just the team-building activity your business has been looking for! Come out and FLY with the Golden Eagles RC Club!